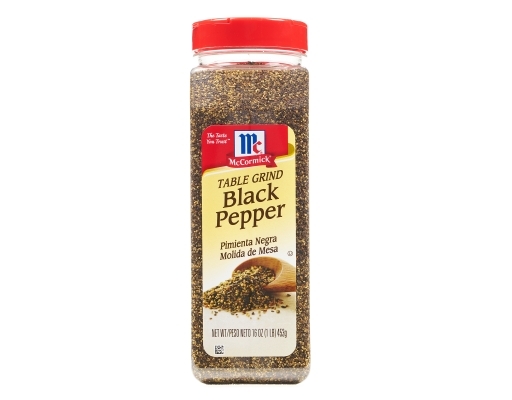 Black Pepper is obtained from the small, dried berry of a woody, perennial, evergreen climbing vine, Piper nigrum. 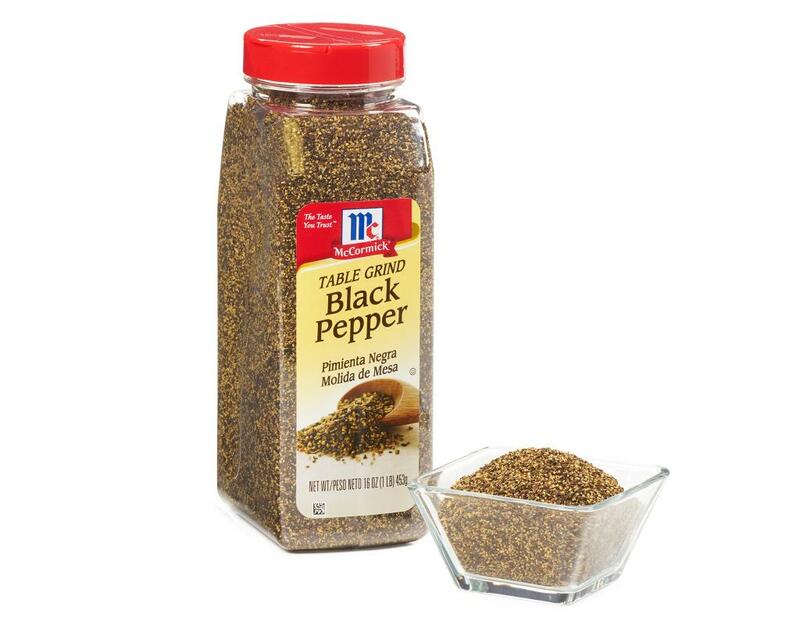 The berries are picked while still green, allowed to ferment and are then dried until they shrivel and turn a brownish black color. 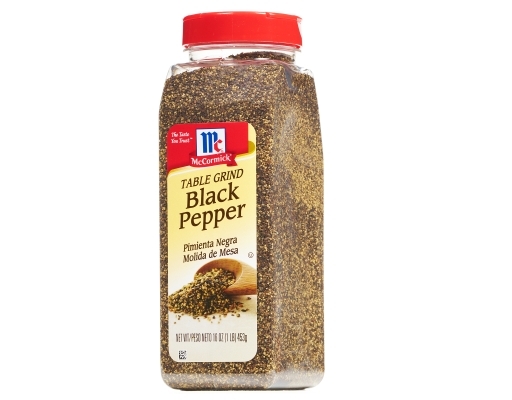 Black Pepper has a sharp, penetrating aroma and a characteristic woody, piney flavor. 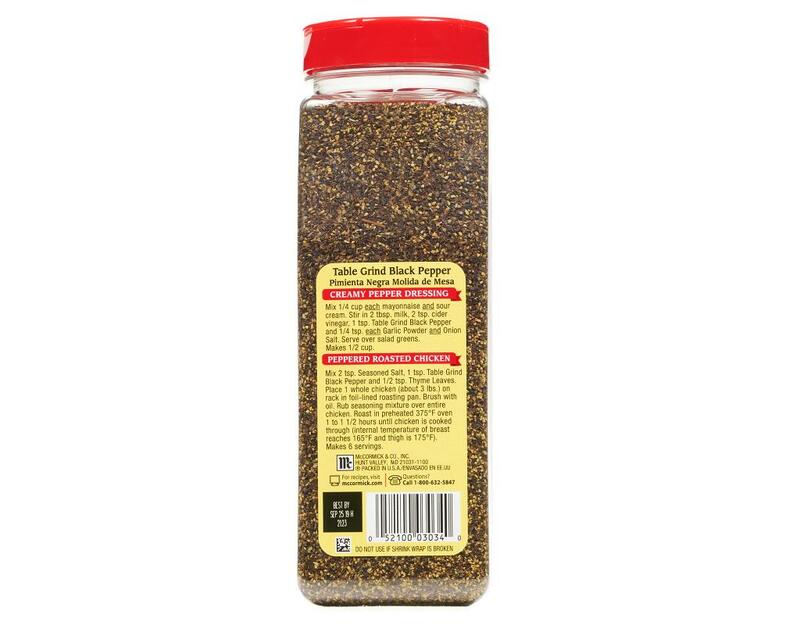 It is hot and biting to taste. 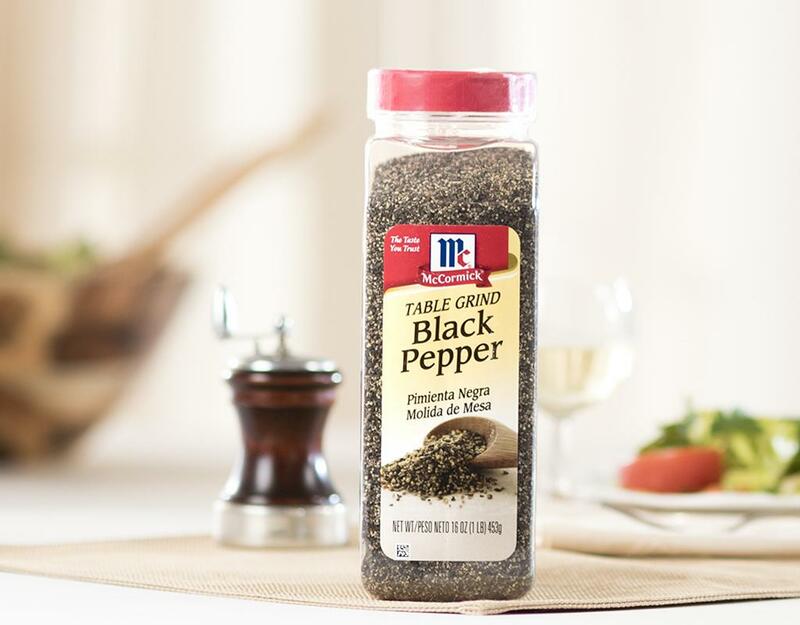 McCormick's pure ground pepper imparts the greatest amount of flavor due to its fine, consistent granulation, guaranteed to delight pepper lovers everywhere. 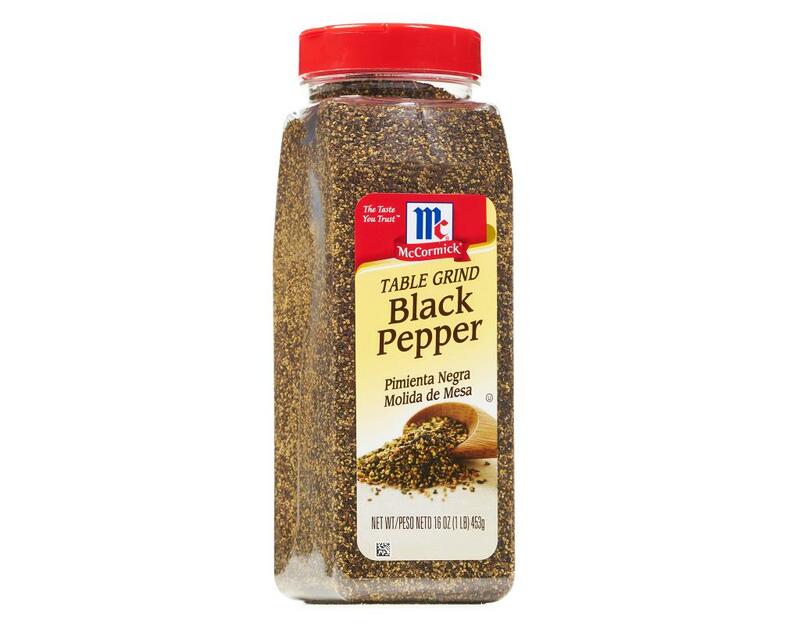 The plastic bottle is flavor sealed for freshness. The superior woody-piney flavor, hot-biting taste and consistent granulation is guaranteed to delight pepper lovers everywhere. Use on almost any dish. Fresh flavor guaranteed.